General Motors ordered 500,000 replacement ignition switches nearly two months before it notified safety investigators of a problem with its cars tied to at least 30 deaths, according to a lawyer suing the automaker. Robert Hilliard, the attorney who disclosed the action by GM, said that there were 85 injuries and at least one death that occurred in the recalled cars between the time the parts were ordered and the time the recall was announced. News of the order by GM is another blow to the credibility of GM, which has already admitted that its employees knew of problems with the ignition switches about a decade before the recall. But the company has insisted that its top executives did not know of the problem until just before the February recall. GM's December order to supplier Delphi (DLPH) was revealed Sunday evening by Hilliard, who is suing GM on behalf of some of the victims. GM (GM) issued a statement Monday saying the delay that occurred after the parts order was placed would not happen at the company today. "These emails are further confirmation that our system needed reform, and we have done so," said the automaker. "We have reorganized our entire safety investigation and decision process and have more investigators, move issues more quickly and make decisions with better data. Hilliard said emails show knowledge of the problem at top levels of GM months before it had previously admitted in congressional testimony or in an outside investigation conducted by the company. "This is simply mind-blowing in its raw evilness," he said. 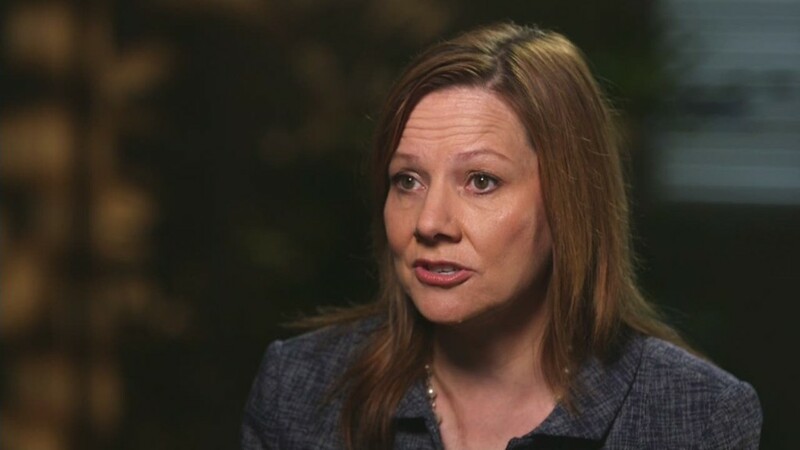 The revelation "requires a reexamination of the truth of [GM CEO Mary] Barra's involvement," he said. GM picked Barra to be the first woman CEO of a major automaker on Dec. 10, about a week before the email, although she did not assume that job until Jan. 15. She has said that she first learned of the ignition switch problem in late January and that she and other top executives acted "without hesitation" to fix the problem. GM notified federal safety regulators of the recall plans on Feb. 7 and publicly announced the recall a week later. The flawed ignition switch could cause a car to switch to shut off while driving, disabling the airbag, antilock brakes and other safety features. 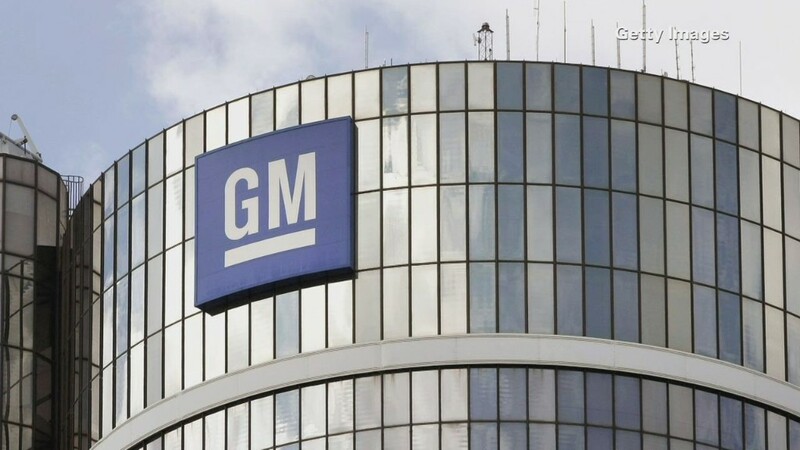 While GM did not have the replacement parts for months, the company has insisted that owners of the recalled cars could address the problem by removing all other keys from the key ring. "GM should have notified its customers immediately to take all weight off of their keychains," Hilliard said.